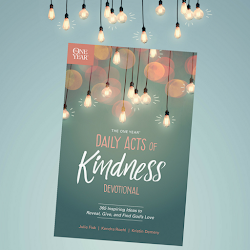 As the final days of December wind down, we wanted to take a look back at this year's Advent Acts of Kindness. We hope you were able to follow along with us via Facebook or Twitter and join in the fun! Advent Acts of Kindness, Day 1: Donated extra coats and snow pants to my daughter's school for families to borrow or keep. Advent Acts of Kindness, Day 2: Wrote letters through Post Pals. 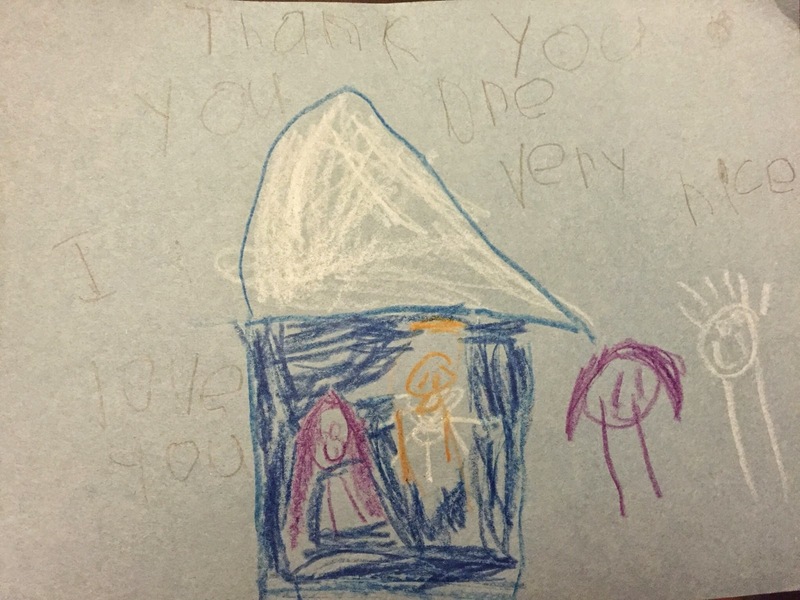 Even though we want to incorporate new things each year, there are some things my kids love to repeat, including writing letters to children who are ill through an organization called Post Pals. Jasmine has done this every year for the past three years! This year, she wrote a letter to a little girl her age named Annabelle who likes cats and princesses. Advent Acts of Kindness, Day 3: Decided to be Bheveni DreamCatchers! We decorated jars with LOTS of glitter glue and plan to collect change from now until Christmas to help build a building in Swaziland. Right now, children gather in a small building for lessons, singing, and learning. Only about 60 people are able to stand shoulder-to-shoulder, so many end up sitting outside in the hot sun. We're hoping to help change that reality! 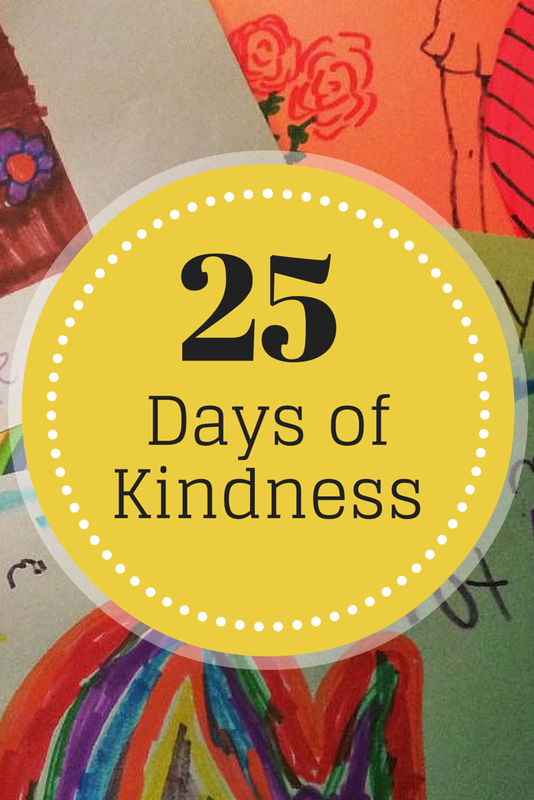 Advent Acts of Kindness, Day 4: Wrote encouraging notes and included gift cards for a fun coffee shop treat! We then placed them under random windshields today. Advent Acts of Kindness, Day 5: The boys, Donnie and Abram, made cards and sent basic necessities to soldiers overseas through Operation Gratitude. Advent Acts of Kindness, Day 6: We collected baby items to help out a couple of local charities. When we were at Target, Noelle chose her items based on color (pink, purple, yellow), while Elise chose them based on size (the bigger, the better) -- but it's the thought that counts, right?! Advent Acts of Kindness, Day 7: Joined with Catholic Charities to support the St. Cloud Children's Home. Advent Acts of Kindness, Day 8: Bought extra meals tonight for Donnie and Kyle to give to someone who is homeless. Advent Acts of Kindness, Day 9: Brought a meal to a family with a new baby. 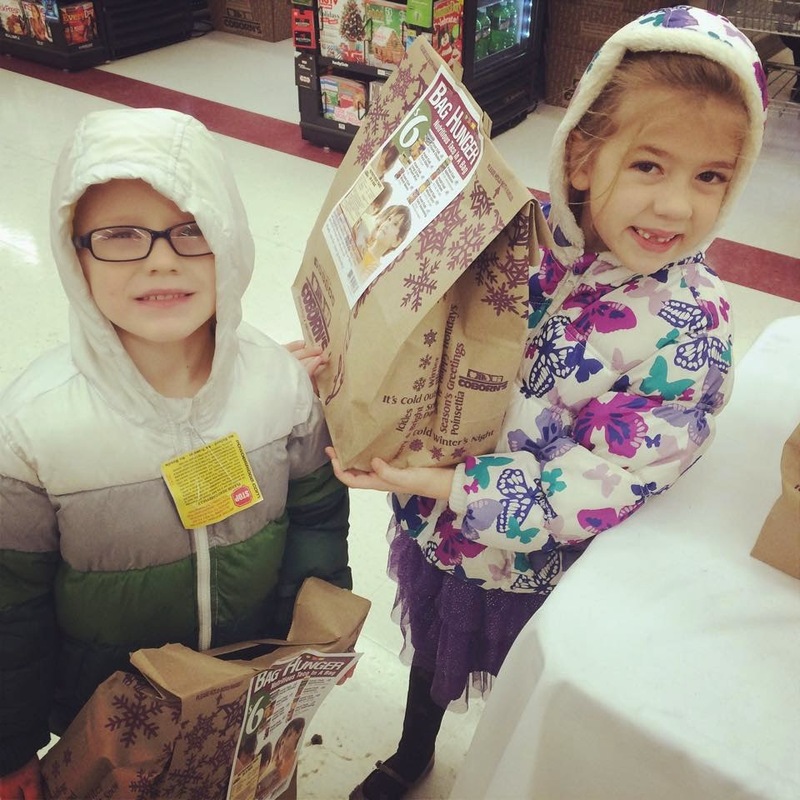 Advent Acts of Kindness, Day 10: Bought bags of food for our local food shelf. 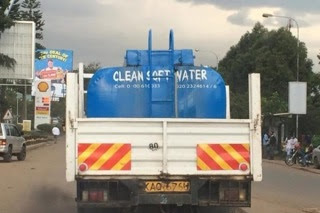 Clean water: "Because every 15 seconds someone dies from unsafe water." A cow: "So they have something to ride and milk to drink." Medicine: "To help sick babies." Newborn care package: "Because that's what Eleanor (the baby) would like." Advent Acts of Kindness, Day 12: Shopped for items for Happy Tails Rescue. My kids are in love with the animals (Elise wanted me to read each one's name off their website), and we narrowly avoided adopting an animal. Seriously. Did you know you can pick things right off their Amazon Wish List and send them? 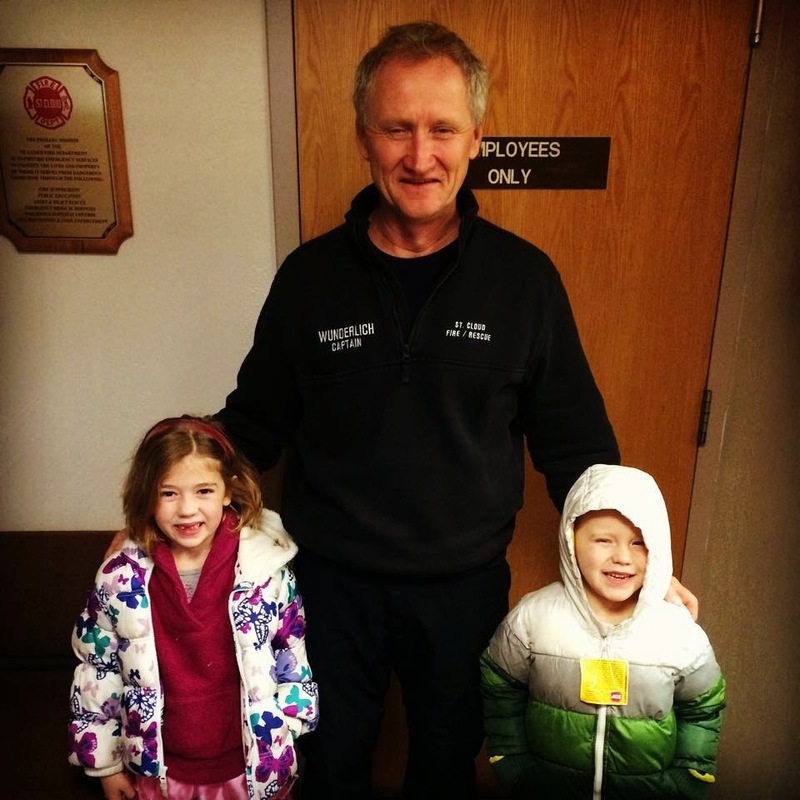 Advent Acts of Kindness, Day 13: Delivered Christmas treats to the local fire department. Advent Acts of Kindness, Day 14: Brought gifts and thank yous to our local grocery store for a cashier and grocery bagger who always greet us with a smile, warm hello, and greeting by name. They have become a highlight of my and Eleanor's Monday morning! Advent Acts of Kindness, Day 15: Bought items for the Kids Hope Shop at Place of Hope homeless shelter, an outreach for underprivileged kids in the area that lets kids "shop" for their families for free. We absolutely LOVE participating in this! Advent Acts of Kindness, Day 16: Joined with the Central Minnesota Women Lawyers to provide resources and items to a shelter for women and children. Advent Acts of Kindness, Day 17: Brought coloring books and crayons for kids on the children's unit of our local hospital, and coffee gift cards for parents who may need a little break. 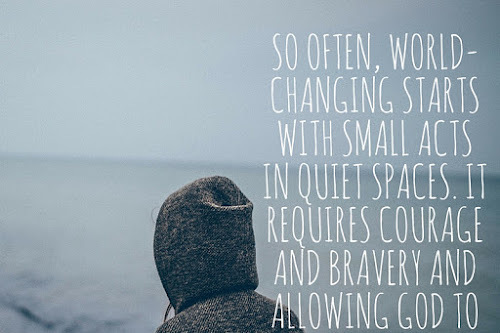 Advent Acts of Kindness, Day 18: Quietly joined with others to pay off someone's medical bills this Christmas season. 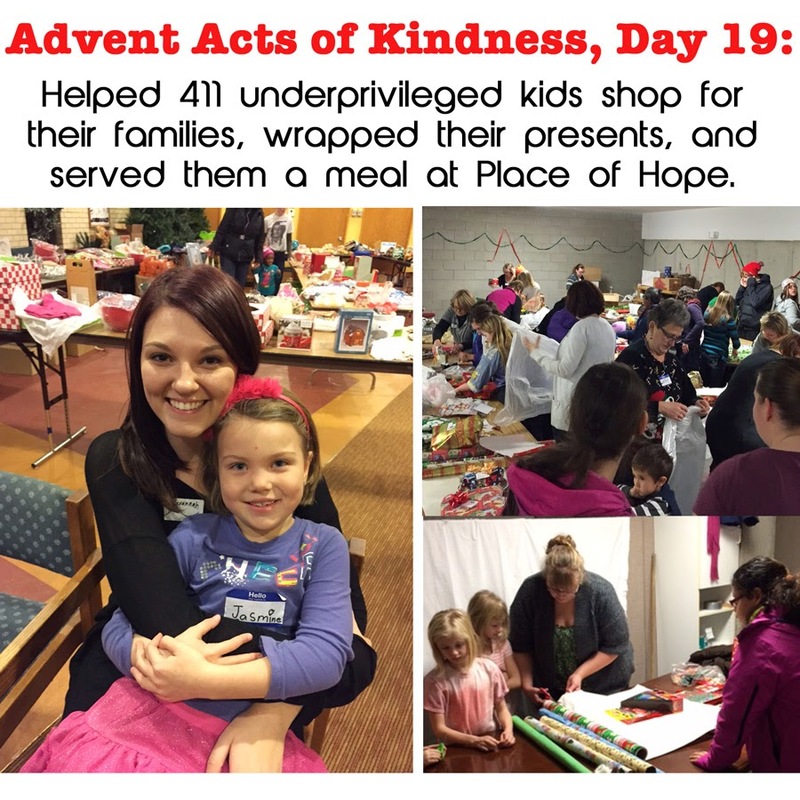 Advent Acts of Kindness, Day 19: Helped 411 underprivileged kids shop for their families, wrapped their presents, and served them a meal at Place of Hope. The 3+ hours I spent wrapping went by in the blink of an eye! We LOVE helping out with nights like this. Advent acts of Kindness, Day 20: Made cards for Nicole, a young woman who has been battling cancer this past year, as part of our Advent Acts of Kindness finale. 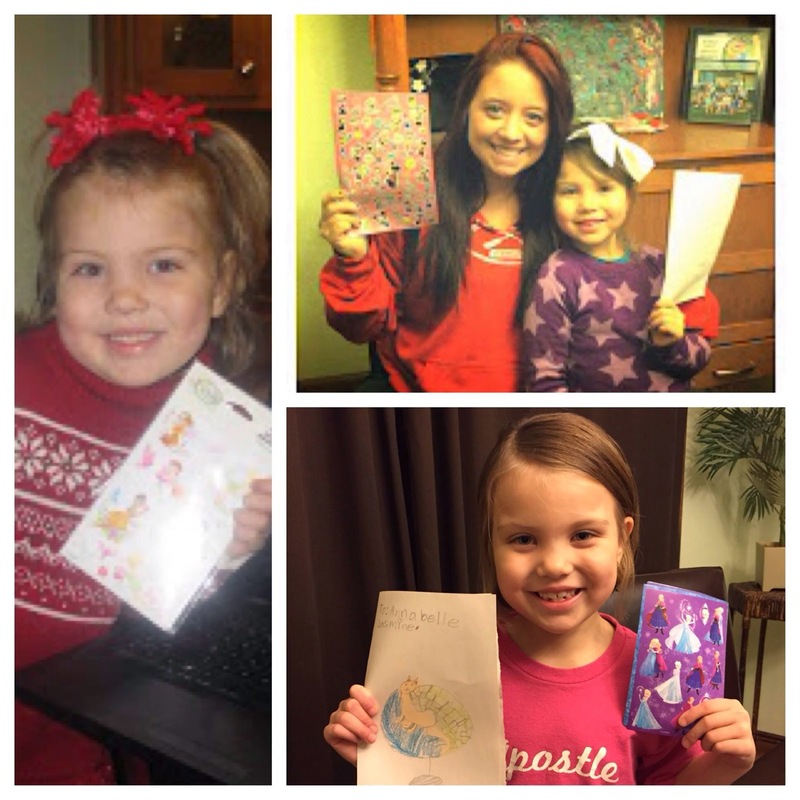 Advent Acts of Kindness, Day 22: Our church kids made cards for Nicole, the young woman fighting cancer. Advent Acts of Kindness, Day 23: Made Christmas goodies and brought them to our neighbors. 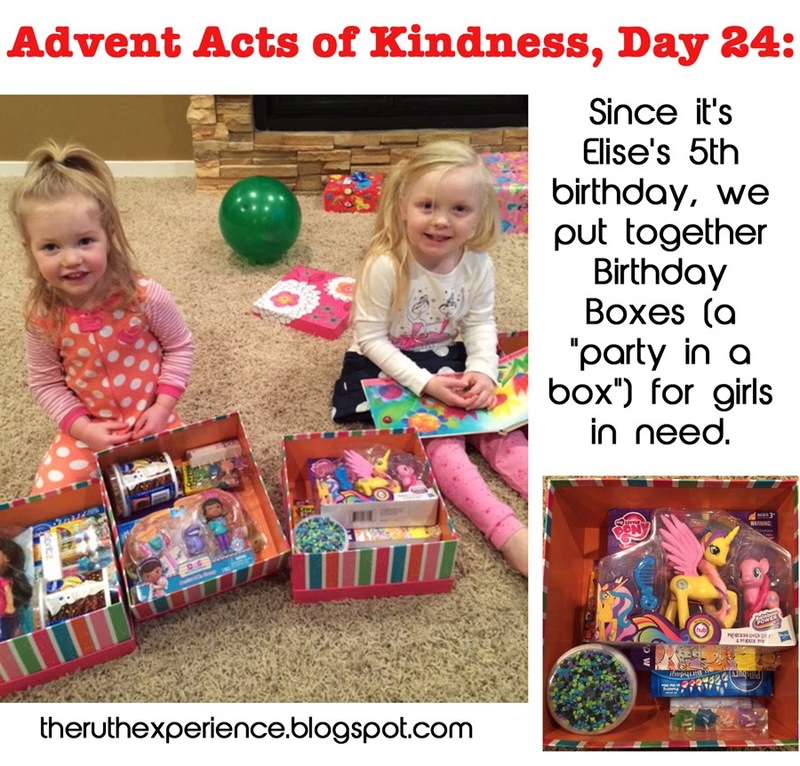 Advent Acts of Kindness, Day 24: We each packed up a birthday-in-a-box for a girl in need through the amazing Birthday Giving Project (an outreach of Family-to-Family). The ones we put together today in honor of my daughter Elise's 5th birthday will go to 3 and 5-year-old girls in Montrose, Arkansas, a community in which 84.7% of children under age 18 live below the poverty level. Advent Acts of Kindness, Day 25: Bought lunch for the car behind us! So, so fun. What kind acts did you and your family do during this holiday season? We'd love to have you share them with us, as we're always on the lookout for ideas for next year! Today we are once again linking up with Purposeful Faith! 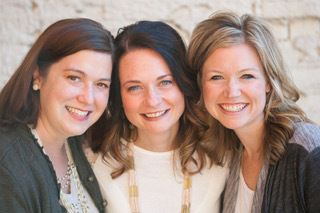 I LOVE these selfless and fabulous ideas to bless the lives of others I just shared it via Twitter and am pinning it, too. Thanks for being a light in a darkened world! 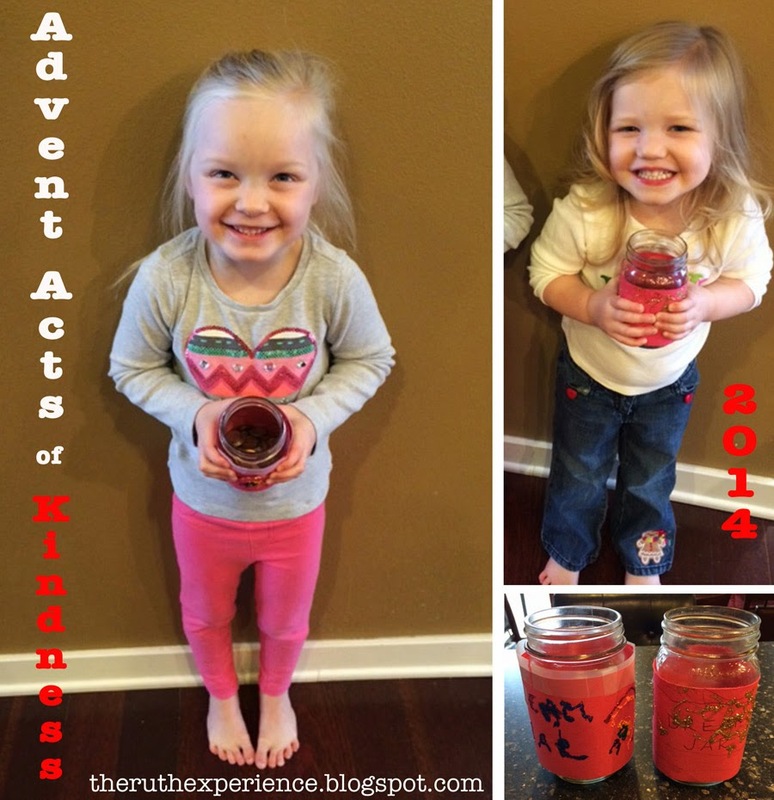 What a great way to celebrate Advent! I love it! 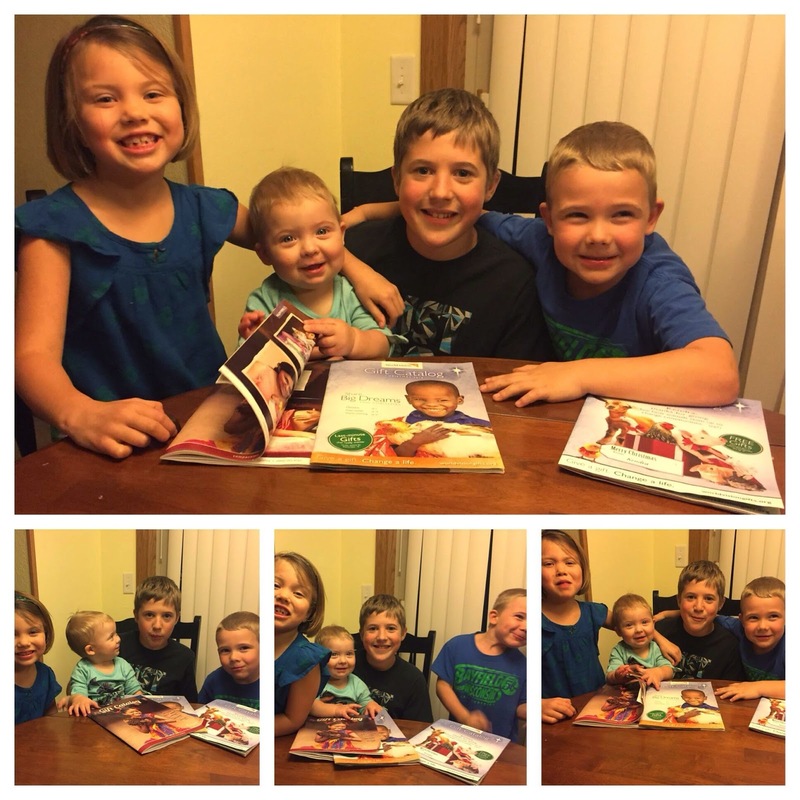 What a great opportunity to serve and love others and teach your children how to love and serve others. Wow! I need to do something like this next advent. 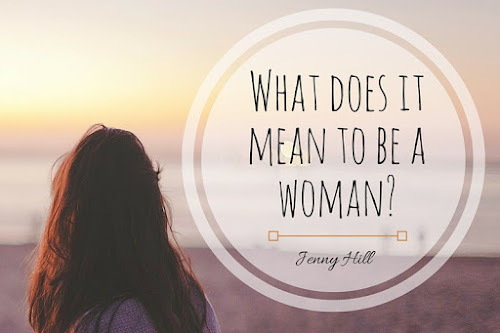 This is encouraging and I am in awe of all you did. WAY. TO. GO. The Lord is well pleased. You ladies are so easy to cheer on. Much love to you in the New Year.